Links International Journal of Socialist Renewal seeks to promote the exchange of information, experience of struggle, theoretical analysis and views of political strategy and tactics within the international left. It is a forum for open and constructive dialogue between active socialists from different political traditions. It seeks to bring together those in the international left who are opposed to neoliberal economic and social policies, and reject the bureaucratic model of "socialism" that arose in the Soviet Union, Eastern Europe and China. Inspired by the unfolding socialist revolution in Venezuela, as well as the continuing example of socialist Cuba, Links International Journal of Socialist Renewal is a journal for "Socialism of the 21st century", and the discussions and debates flowing from that powerful example of socialist renewal. Links is also proud to be the sister publication of Green Left Weekly, the world's leading red-green newspaper, and we urge readers to visit that site regularly. Please explore Links and subscribe (click on "Subscribe to Links" or "Follow Links on Twitter" in the left menu). Links welcomes readers' constructive comments (but please read the "Comments policy" above). This site is best viewed with the Firefox internet browser. 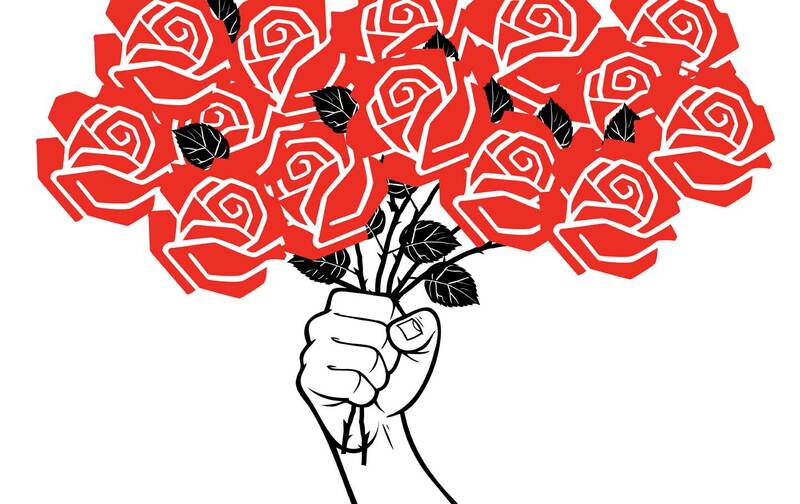 August 26, 2018 — Links International Journal of Socialist Renewal reposted from Viewpoint Magazine — The contempt implied by the Argentine Senate’s rejection of the bill to legalize abortion rewrites – and makes us remember – a scene that we know well: the domestic scene, where all our effort seems to become invisible, almost as if it didn’t exist, as if it didn’t count. Thus the Parliament sought to repeat what, for centuries, the patriarchy has wanted us to get used to: an act of disdain to discredit us. Where our power does not enter into the account, where it does not count. But, this time, due to the unfolding of the feminist movement we cannot go back to that scene of submission and invisibilization ever again. Our fury comes from the certainty that there is no going back and that the power we have gained cannot be reversed. Based on that certainty, we also say that we will never return to a condition of clandestinity. August 25, 2018 — Links International Journal of Socialist Renewal reposted from IPS News — The Argentine Senate’s rejection of a bill to legalise abortion did not stop a Latin American movement, which is on the streets and is expanding in an increasingly coordinated manner among women’s organisations in the region with the most restrictive laws and policies against pregnant women’s right to choose. Approved in Argentina by the Chamber of Deputies and later rejected by a vote of 38 to 31 on Aug. 9, the bill to legalise abortion in the first 14 weeks of pregnancy and the historic social mobilisation on the streets offered hope for other countries in the region. The Guttmacher Institute estimates that between 2010 and 2014, some 6.5 million abortions were practiced annually in Latin America and the Caribbean, up from 4.4 million between 1990 and 1994. 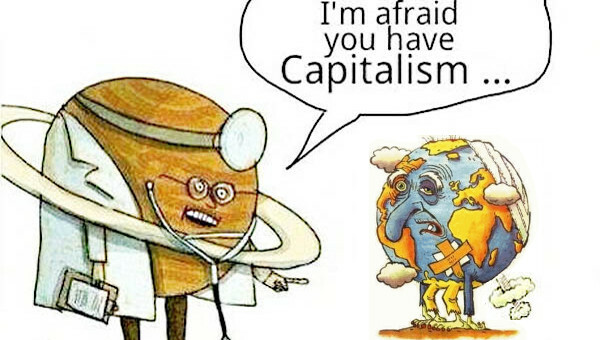 August 19, 2018 — Links International Journal of Socialist Renewal reposted from Climate & Capitalism — Scientific papers do not often make front-page news, but a recent one certainly has. The basis for those excited headlines was an article with the distinctly unexciting title “Trajectories of the Earth System in the Anthropocene,” published in the Proceedings of the National Academy of Sciences. Normally, PNAS articles can only be read by those who pay high subscription fees, but interest in this one ran so high that after one day the publisher removed the paywall, making it accessible to all. 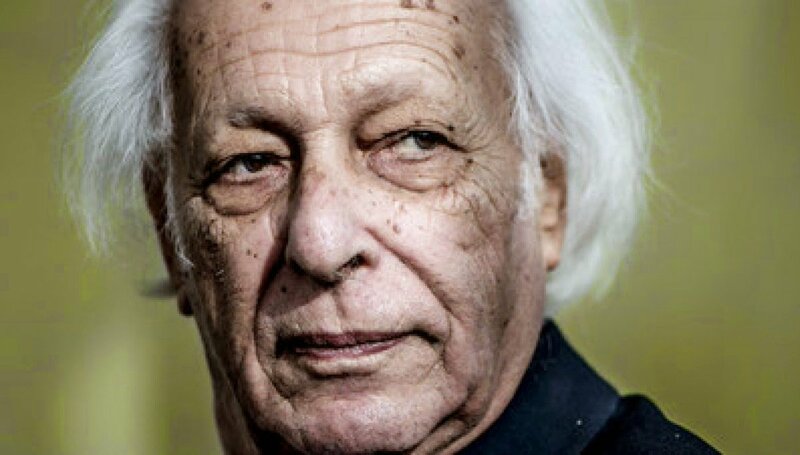 August 19, 2018 — Links International Journal of Socialist Renewal — Samir Amin’s celebrated life was amongst the most trying, but also rewarding, of his generation’s left intelligentsia. 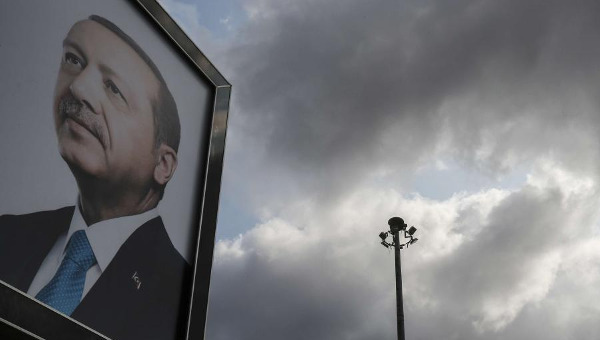 Following Amin’s death in Paris on Sunday, his political courage and professional fearlessness are two traits now recognised as exceedingly rare. Alongside extraordinary contributions to applied political-economic theory beginning 60 years ago, Amin’s unabashed Third Worldist advocacy was channelled through unparalleled scholarly entrepreneurship when establishing surprisingly durable research institutions. August 19, 2018 — Links International Journal of Socialist Renewal reposted from Marxismus und Tierbefreiung — Marxism and the liberation of animals are two things which, at first glance, do not seem to have much in common. Neither did the former make waves for being particularly animal-loving, nor are animal lovers known for taking up the cause of liberating the working class and the construction of a socialist society. August 11, 2018 — Links International Journal of Socialist Renewal — Republicans and Democrats like to claim that they are on opposite sides of important issues. Of course, depending on which way the wind blows, they sometimes change sides, like over support for free trade and federal deficits. 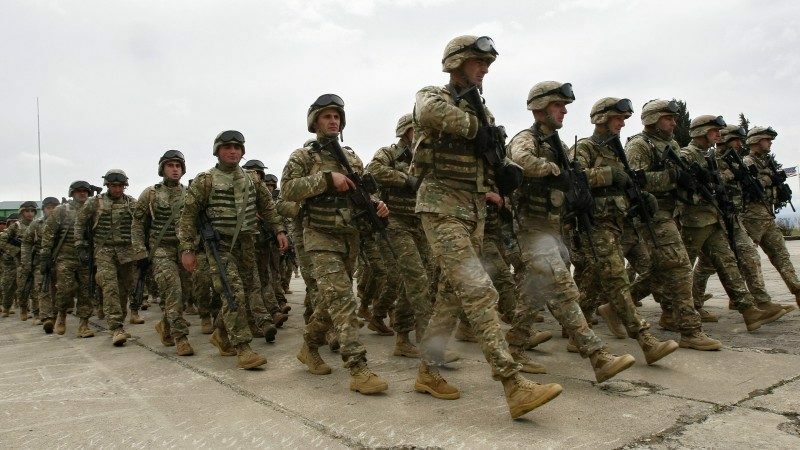 Tragically, however, there is no division when it comes to militarism. August 1 2018 — Links International Journal of Socialist Renewal reposted from Left Voice — A recent op-ed in the Los Angeles Times boldly stated, “Americans like socialism now.” Increasingly among younger people, the word “socialism” has lost its Cold War stigma. According to the article, the new-found interest in socialism is linked to the 2008 crash and its recovery, “which has seen nearly all newly created wealth claimed by the 1% while wages stagnate, has led to a rebirth of the American left.” In other words, for most people, capitalism just wasn’t working. August 1, 2018 — Links International Journal of Socialist Renewal — The historical candlelight movement of 2016-17 finally turned South Korea from one of the most reactionary anti-communist regimes into a normal democracy. However, the recent debate over Yemenis refugees revealed the naked face of deep-seated racism of many Koreans. July 30, 2018 — Links International Journal of Socialist Renewal reposted from John Riddell's Marxist essays and commentary — A conference in Mississauga July 7, convened by the Kashmir Welfare Society, marked the first organized response in Canada to a United Nations report calling for an investigation of human rights violations in this divided South Asian territory. More than 200 participants adopted a resolution calling on the government of India to withdraw troops from Kashmir (full name: Jammu and Kashmir) in order to permit an “enabling environment” for implementation of the UN’s resolutions calling for a plebiscite to determine the territory’s future. July 28, 2018 — Links International Journal of Socialist Renewal — Ali Wazeer, a central committee member of The Struggle group, has won a seat in the national parliament with 23530 votes and his closest rival from religious alliance MMA got 7515. Thus winning the seat with a majority of 16015. Ali Wazeer was one the main leader of Pashtun Tahafaz Movement and during this year, mass meetings were organised in major cities to raise voices for the fair compensation to the victims of the war on terror” and to demand the release of all “missing” persons or to bring them to the courts if they are guilty. We should note first of all that the most important issue facing Venezuela after its May 20 presidential election is coping with the continually increasing US-Canada-European Union economic sanctions and their goal of overturning Chavismo in Venezuela. Of this Harnecker says little. July 18, 2018 — Links International Journal of Socialist Renewal reposted from Austrian Journal of South-East Asian Studies — Since the election of Narendra Modi in India in 2014 and Donald Trump in the USA in 2016, political analysts and commentators around the globe have increasingly used the concept of fascism to capture the rise of new right-wing authoritarianism in various countries. July 16, 2018 — Links International Journal of Socialist Renewal — It’s more than doors between the US government and the businesses that they supposedly regulate that go round and round. One of the other swinging doors is between the Democratic and Republican Parties. July 13, 2018 — Links International Journal of Socialist Renewal reposted from John Riddell's Marxist essays and commentary — The League Against Imperialism was launched in Brussels in 1927 with the goal of forging unity between colonized peoples and workers in the colonizing countries. 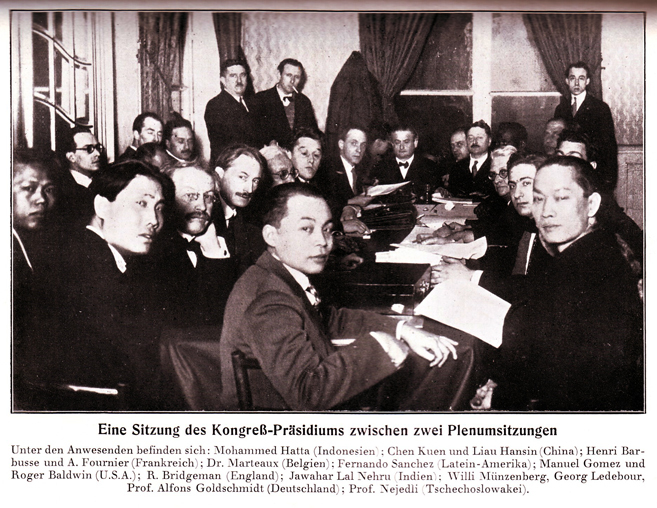 Initiated by a wing of the Communist International, it was the first attempt to structure international anti-colonial unity. This brief presentation will focus on its origins and the causes of its decline. 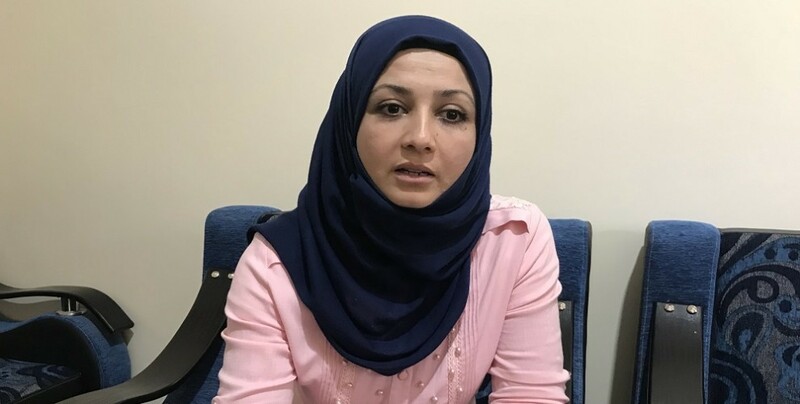 July 12, 2018 — Links International Journal of Socialist Renewal reposted from ANF News — Emel Dede is a representative of the Turkmen people in the Manbij Democratic Civil Administration Legislative Assembly Council. She said that the whole society has the right to work for, take part and to be represented in the autonomous administration. July 10, 2018 — Links International Journal of Socialist Renewal — The Russian Revolution of 1917 clearly reveals the complexities of Bolshevism – Lenin’s party – as a revolutionary collective. In fact, there is a convergence of complexities related to several different factors I would like to touch on in these remarks. These include party structures, personalities, and outlooks.